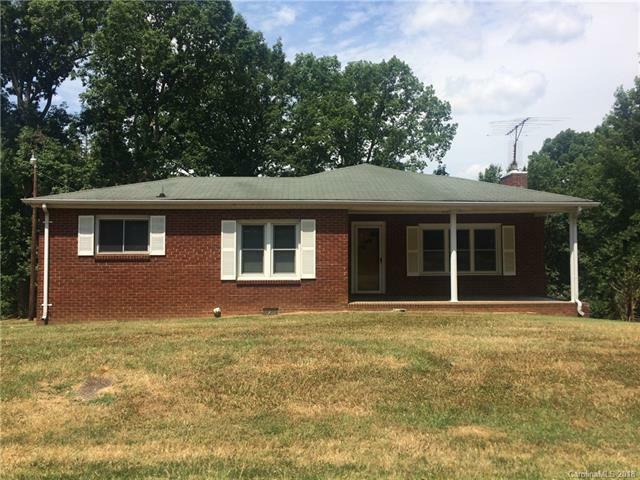 504 Forest Avenue 1-4, Albemarle, NC 28001 (#3406431) :: Robert Greene Real Estate, Inc.
All brick ranch house with 1/2 basement in desirable area. Clean and very well taken care of. Small building in the backyard big enough to house all your yard tools. Parking near the house and a large deck for entertaining. Offered by Deeter Real Estate. Copyright 2019 Carolina Multiple Listing Services. All rights reserved.